As many as 149 passengers, including Indians, were killed when a Boeing 737 MAX plane operated by Ethiopian Airlines crashed soon after taking off from Addis Ababa. NEW DELHI: Aviation regulator DGCA will seek information from Boeing as well as Jet Airways and SpiceJet operating Boeing 737 MAX aircraft in the wake of plane crash in Ethiopia, according to senior official. 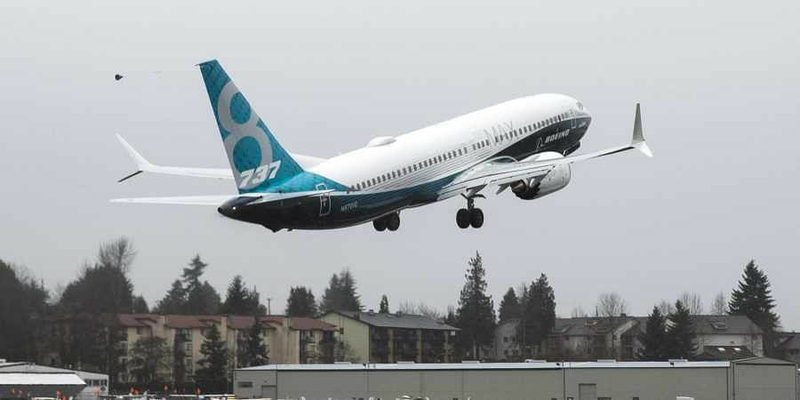 The Directorate General of Civil Aviation (DGCA) would seek information from plane maker Boeing and Indian carriers operating Boeing 737 MAX planes in India, according to the official. Jet Airways and SpiceJet fly Boeing 737 MAX planes.